The Cru does it ‘again’. The Tokyo Cup divisons were revamped this year, making the 1st Division smaller (8 teams), so we were dropped back into the 2nd Division. Never mind! We won our 3 games and came top of the 2nd Division, giving us automatic promotion to the 1st Division next year. The teams will be tougher, but we’re looking forward to that. 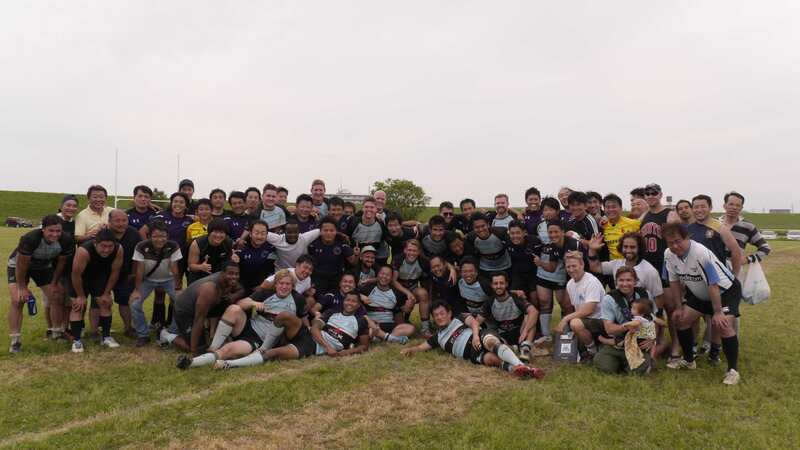 Check out our reports from the matches against NS Ruggers, Mitaka JPL and AllJinJan.